A Royal Tour: 5 Other Cities Will & Kate Should Visit In The U.S.
Will and Kate just took their first tour of NYC since their marriage, and according to insiders, they loved every minute of it. They enjoyed fancy dinners, attended a non-profit for underprivileged youth, and hung out with Beyonce and Jay-Z at Barclays to watch the Cleveland Cavaliers beat the Nets. For their future visits for the states, we suggest they visit a few other cities that will teach them a thing or two about American Culture. 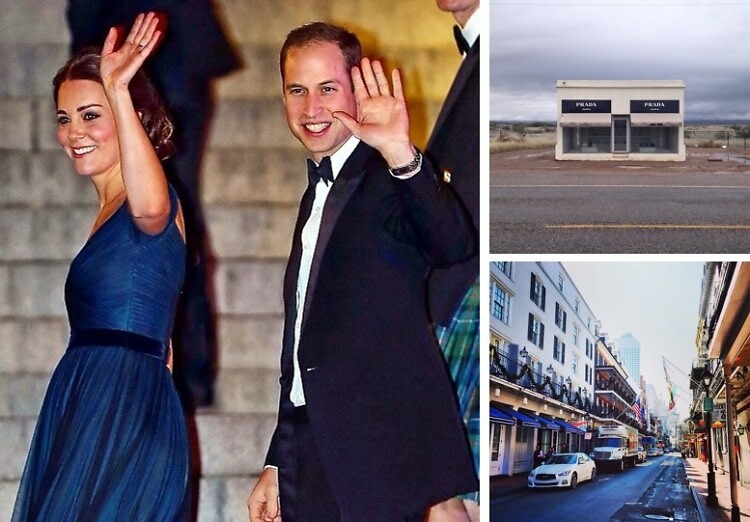 From a small town in the desert to the tech capital of America, these cities are sure to entice and keep the royal couple on their toes.